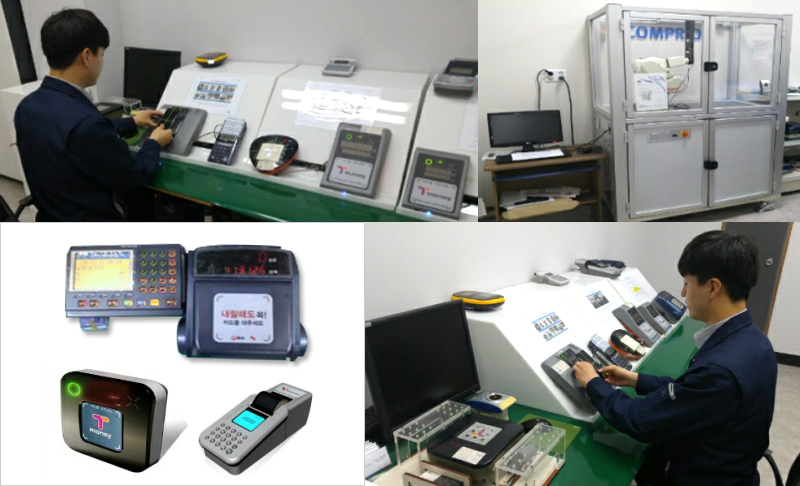 AQ Corporation is the only authorized mobile NFC certification institute for all telecommunication companies and mobile phone manufactures in Korea. Certification process includes NFC antenna performance test and verification for suitability of domestic usage & global standards prior to release of the mobile phone. 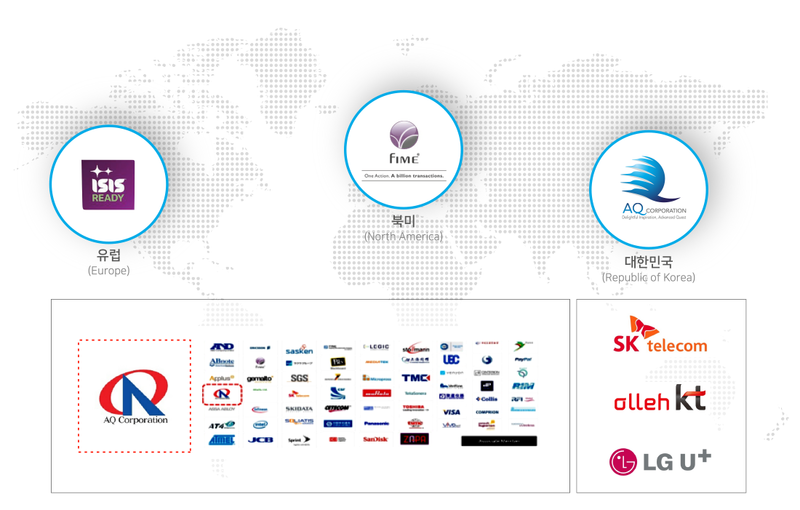 The only mobile NFC certification institute for all three of Korea’s major telecommunication companies.